Mad at Kill al-Jubair Iranian Plot But Swept Under Rug the 2007 Teri Mangal Attack by Pakistanis That Killed/Wounded American Officials? Yeah, the world is going to the dogs. Danger Room’s Spencer Ackerman recently posted about that bonkers story on the Iranian plot to assassinate Saudi Arabia’s Ambassador to the United States, Adel al-Jubair for $1.5 million. It’s like Assassination 101 for Dummies. Secretary Clinton also had a lot to say about this: “This kind of reckless act undermines international norms and the international system. Iran must be held accountable for its actions.” More here. I supposed what the Secretary of State means is that countries cannot go around assassinating diplomats and public officials in a foreign country because well, it’s not done. And like she says, it undermines international norms. But wait, in 2007, a country did commit a reckless act like this. And unlike this foiled plot, somebody was actually killed and three were wounded in that attack. In 2007, Pakistanis were involved in an ambush in Teri Mangal that had left an American major killed and three American officers wounded. My understanding from the grapevine is that the only civilian in that party was a Department of State diplomat, a political advisor (POLAD) to two U.S. military brigades conducting counterinsurgency operations in the eastern provinces. I do not know who were wounded in that attack. And what did we do? The United States swept it. Under. A very thick rug. Thank you to a very strategeric George W. Bush and Condi Rice! A group of American military officers and Afghan officials had just finished a five-hour meeting with their Pakistani hosts in a village schoolhouse settling a border dispute when they were ambushed — by the Pakistanis. An American major was killed and three American officers were wounded, along with their Afghan interpreter, in what fresh accounts from the Afghan and American officers who were there reveal was a complex, calculated assault by a nominal ally. The Pakistanis opened fire on the Americans, who returned fire before escaping in a blood-soaked Black Hawk helicopter. The attack, in Teri Mangal on May 14, 2007, was kept quiet by Washington, which for much of a decade has seemed to play down or ignore signals that Pakistan would pursue its own interests, or even sometimes behave as an enemy. To this day, none of the governments have publicly clarified what happened, hoping to limit damage to relations. Both the American and Pakistani military investigations remain classified. [J]ust as the American and Afghan officials were climbing into vehicles provided to take them the short distance to a helicopter landing zone, a Pakistani soldier opened fire with an automatic rifle, pumping multiple rounds from just 5 or 10 yards away into an American officer, Maj. Larry J. Bauguess Jr., killing him almost instantly. An operations officer with the 82nd Airborne Division from North Carolina, Major Bauguess, 36, was married and the father of two girls, ages 4 and 6. Those who came under fire that day remain bitter about the duplicity of the Pakistanis. Colonel Kuchai remembers the way the senior Pakistani officers left the yard minutes before the shooting without saying goodbye, behavior that he now interprets as a sign that they knew what was coming. Continue reading, Pakistanis Tied to 2007 Border Attack on Americans. website explains that on May 14th, 2007, Major Larry J. Baugess, Jr. was killed in Pakistan after helping conduct a meeting to arbitrate a border dispute between Afghanistan and Pakistan. He had been working with NATO and using international leadership skills on a global scale. He was a highly decorated soldier, a devoted family man, and an individual who would always give everyone he met encouragement and inspiration. He was the highest ranking officer from Wilkes County to die in service since the Civil War. Larry is survived by his wife, Wesley, and two beautiful girls, Ryann and Ellie. He also leaves behind a younger brother, Terry; a younger sister, Laura; and his parents John and Martha. Elsewhere online, it was reported that Major Larry J. Baugess, Jr. was killed in a small arms fire. Did not say who fired the weapon, presumably the enemy; did not say it was a frienemy with a gun, a gun no doubt bought with our foreign military aid monies. 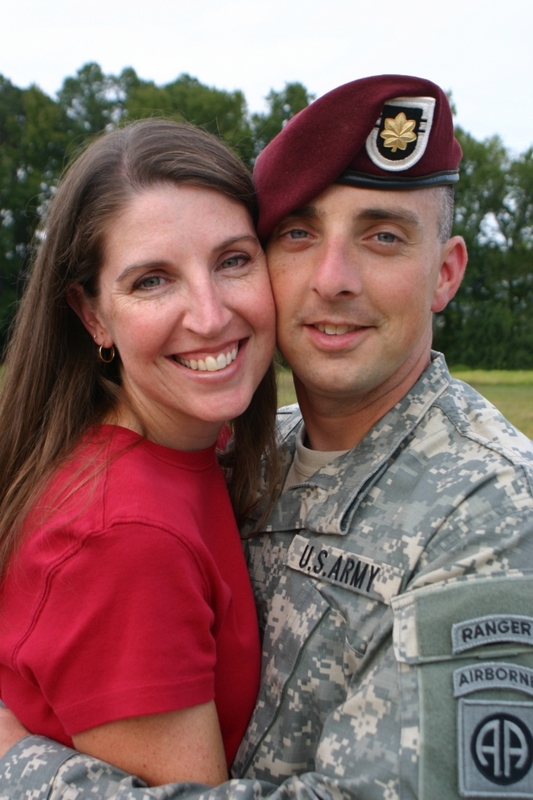 Last October, Fort Bragg dedicated the Baugess Child Development Center in his honor. We, the US of A, are officially mad as heck about this Iranian plot to kill the Saudi Ambassador to the United States. But where was our official wrath when American officials working for our government were actually killed and wounded by our frienemies?